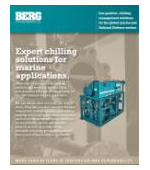 National Defence Solutions | Berg Chilling Systems Inc.
Eco-positive, thermal process management solutions for the global national defence market. A truly trustworthy cooling solution must be cost-effective, efficient, and robust enough to handle the rigorous demands of the national defence sector. Today’s national defence administrations demand the highest standards when it comes to ensuring equipment and facilities are ready for service when needed. To exceed stakeholder expectations, meet regulatory requirements, and ensure reliability in the harshest conditions, national defense administrations turn to Berg for total chilling solutions. 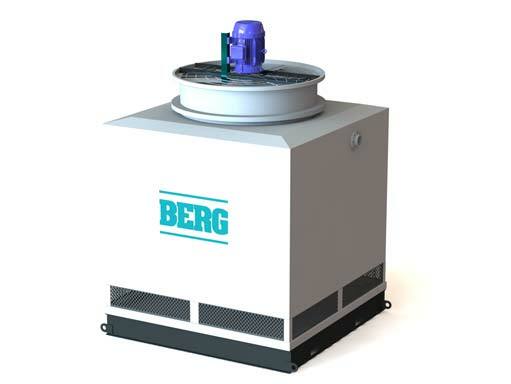 For over 40 years, Berg has provided industrial process temperature control solutions with chilling, pumping and freezing equipment to achieve proper operating conditions and achieve superior performance in the national defence sector. Berg works with different national defence branches including army, navy, air force, and marine, to develop custom engineered chilling solutions suitable for their needs. We have expertise in providing chilling equipment for use in radar system cooling, munitions and chemical weapon disposal, missile detection system cooling, environmental test systems for military hardware, HVAC for naval vessels and submarines, ship board and onshore cooling, vessel dehumidification, domestic and cargo refrigeration, life support system cooling, comfort cooling, and electronics cooling. Berg is registered with the Controlled Goods Program (CGP). CGP is a registration and compliance program that regulates access to controlled goods, including International Traffic in Arms Regulations (ITAR) items, in Canada.